White Label – Turn our platform into profit. Turn our platform into profit! Rebrand our platform on your own domain. Set your own pricing for your users. Integrate your platform with our dialer. Expand your offerings and profit potential… with no development! 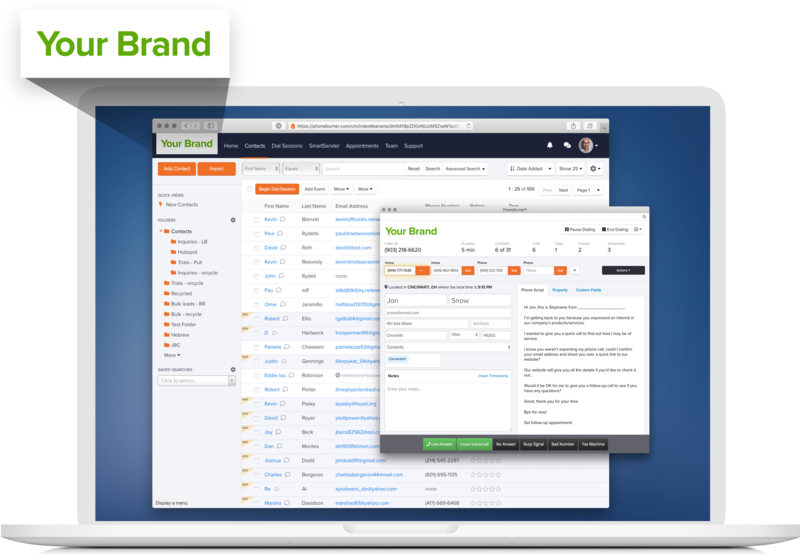 Whether you have a receptive audience of direct sales professionals, or an existing platform and userbase that’s ripe for an integration, PhoneBurner’s technology can help you generate a significant new revenue stream with minimal additional effort. Give them one more reason to sing your company’s praises! As a channel partner, help your clients boost their productivity by over 400% – and achieve better results in less time. 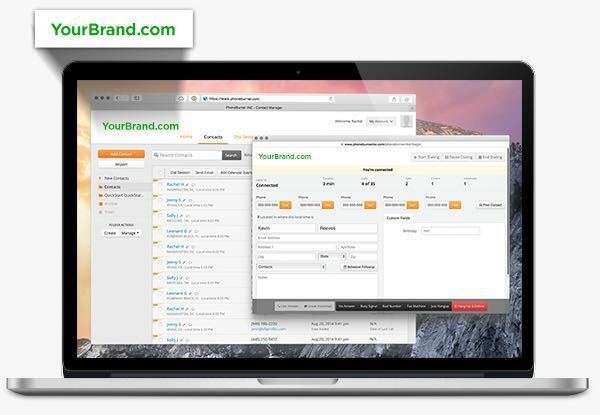 Simply rebrand our platform or let us integrate with yours… and start making money. We help you create, test, and launch your platform – so it’s a success from day 1. Keep doing what you do best. Our software is easy to use and virtually maintenance free! Our partners receive dedicated support to ensure total partner and user satisfaction. Our platform powers the efforts of thousands of customers and partners. You next? partnership with PhoneBurner! YES! I want to explore a partnership with PhoneBurner!